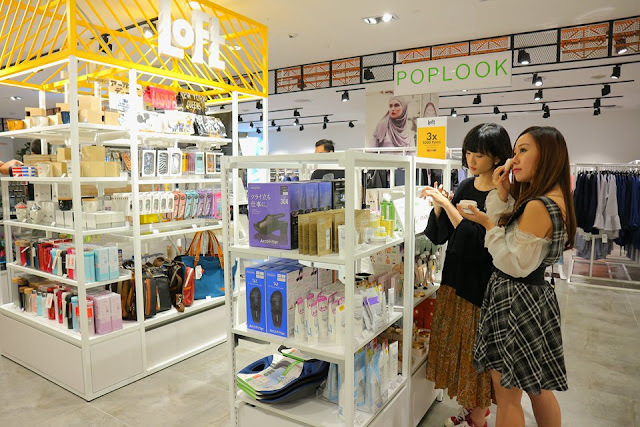 LOFT Japanese Lifestyle Pop-Up Store has finally at SOGO Kuala Lumpur ! If you have been to Japan and still never seen LOFT, you haven't been Japan! It's like a super common Lifestyle Store chain which is available in every city in Japan. The Loft Pop-up Store is selling them at a great low price ! NOW, you might wonder where is The LOFT ? 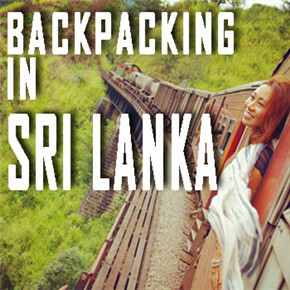 It's super convenient as it's close to the train station both KTM and LRT. 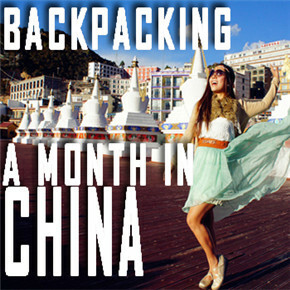 I had a nice time with Arisa Chow again and checking out the products they offer here ! 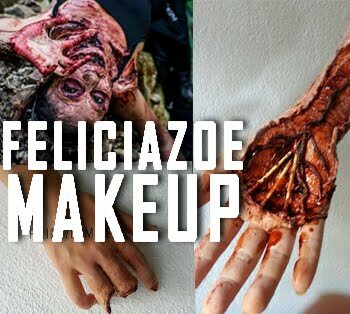 We both were hooked on mainly at their beauty cosmetics session. 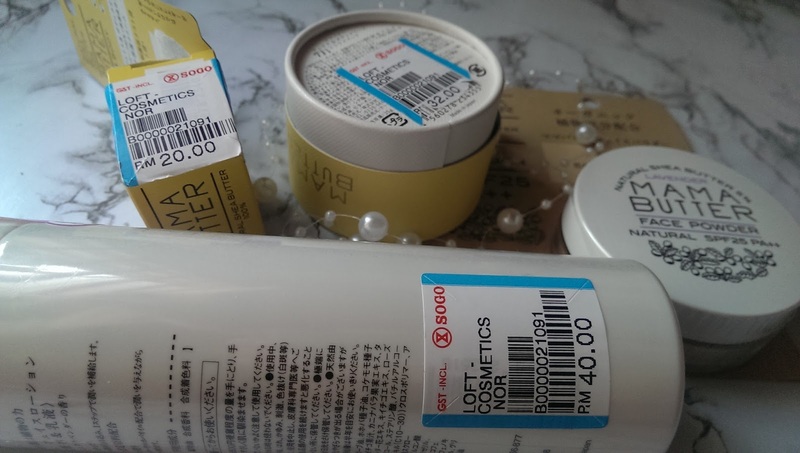 Well, The Loft not just only have beauty cosmetics but also high quality japanese mind games which are sold at a low cost price as currently, they are giving a good introduction price to promote their brand !! 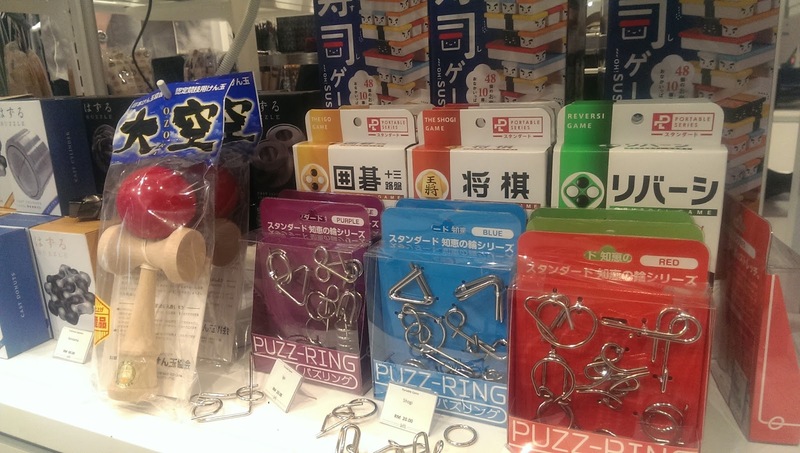 For example, these mind games puzzles known as Hanayama Huzzle Puzzles is known for their complicated puzzles which I believe genius can crack. Unfortunately, I am not one of those which has lots of patience to use my time on puzzle breaking. 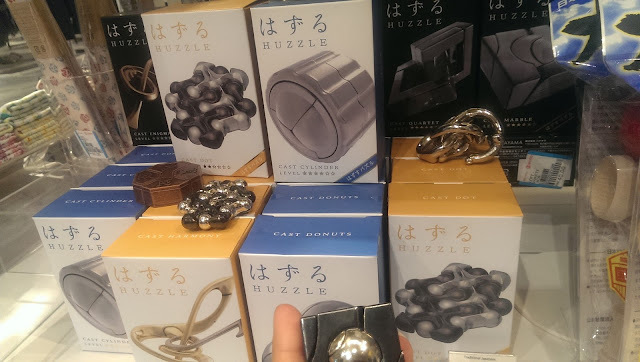 But, if ever you are finding some nice gifts or a new puzzle hobby, I totally recommend you to try out the Hanayama Huzzle Puzzle since it's very different from the usual puzzle lock designs. Where to Buy Sonny Angel mini collection in Malaysia ? As for those who love collecting the Sonny Angel Dolls and wondering where can you purchase the Original Sonny Angel in Malaysia, you can find them here at Loft which is currently in Sogo, KL ! I love the Sonny Angel mini sea animal collection ! 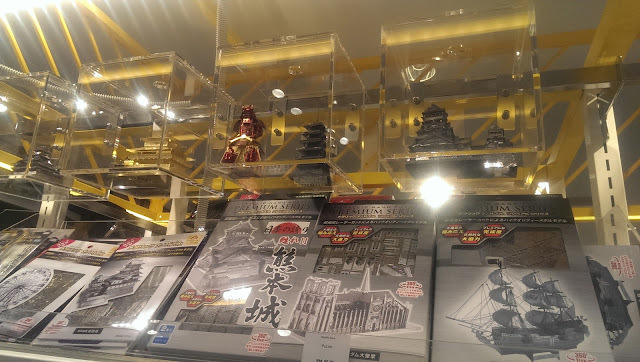 Apart from that, another interesting Hobby which is common among Japanese is also to fix their own puzzle mini buildings and they look super surreal. These mini buildings puzzles definitely has Japan in it as they even have the exact same look copy of the Kumamoto castle which I had been before ! 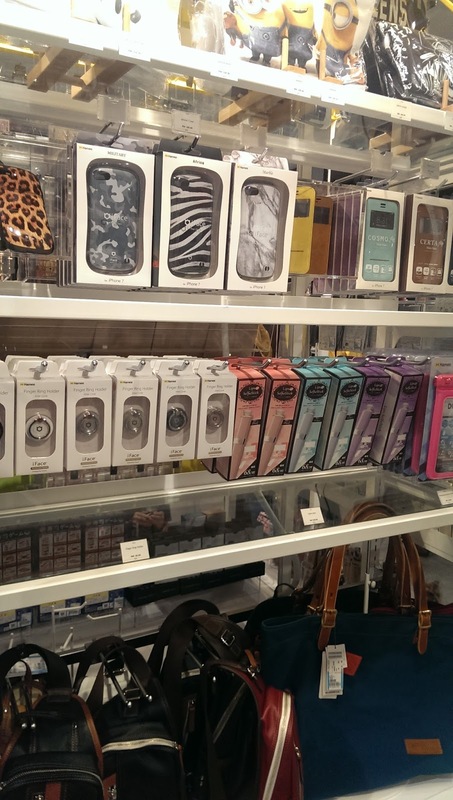 Speaking of Lifestyle, they also sell T-shirts, phone cover, japanese good quality selfie stick, Phone Ring and Japanese fashion bags. Plus, one thing special is they have this Thermo bottle with Teflon technology where it does not absorb any smell of the drink you place in. So this unique Teflon material and technology will prevent the coffee smell from contaminating your next drink like tea. Isn't this genius !? 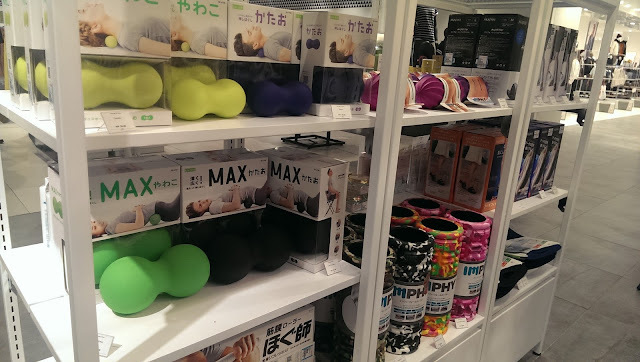 I thought they were dumbells but its a pressure point pillow which improves health and that, I believe Japan has done their research and technology to prove that these products works. One of their best selling items are these adorable masks !! 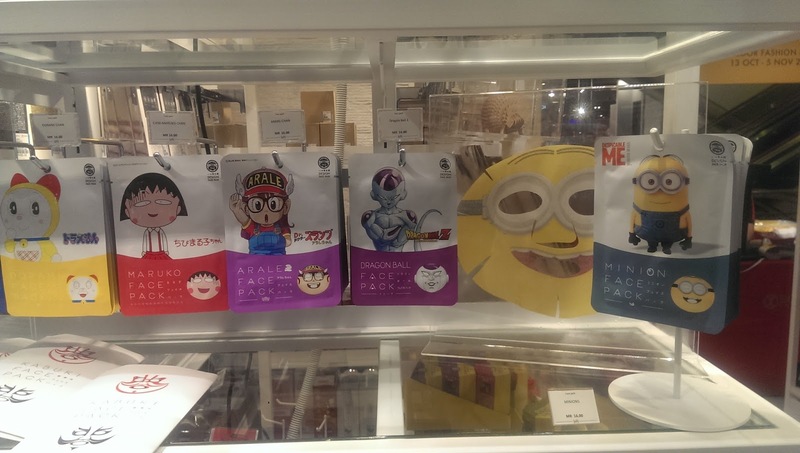 You would never ever find these kind of Dragon ball, Arale, Maruko Chan, Doremi Chan, Minion and traditional Kabuki face masks ever here in Malaysia ! 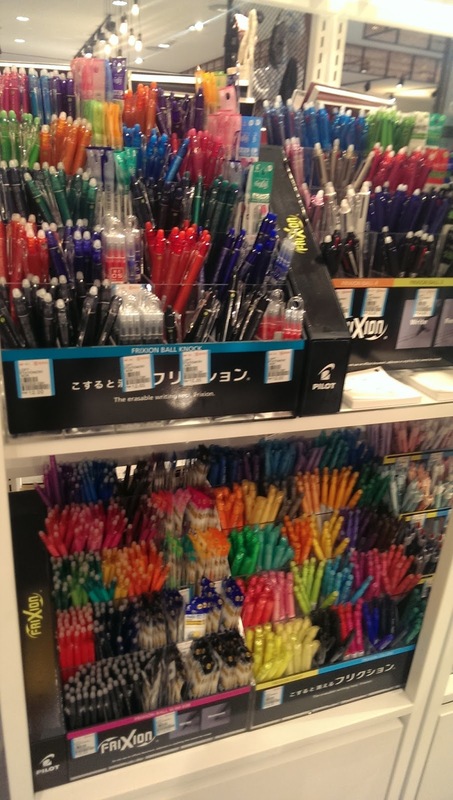 Well, for those who doodles lovers and want to find good doodle markers such as the brand Pilot or Frixion , I recommend you guys coming here to find the perfect pen ! Plus, these markers and pens are directly imported from Japan so you would find more choices to colours and quality pens here for sure. Apart from MAMA Butter Brand , the Loft also has hair shampoo brands like rinRen. 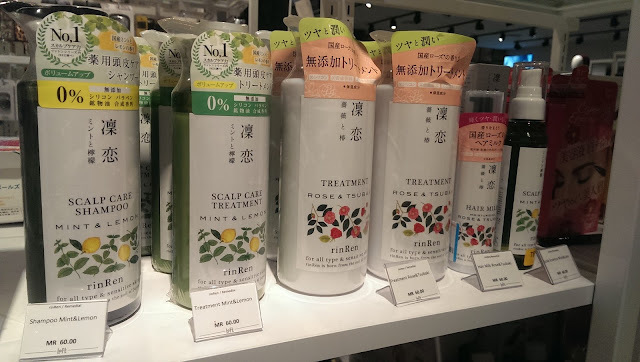 Do try out their scalp care spray which has mint and lemon and it gives the scalp a nice cooling feel when you spray onto it. Kuchel lotions and body gel perfume are just so strong that it feels like that aroma would just stick onto you whole day ! The price is super worth it cause it is about the same price as they sell in Japan even ! Last but not least, the brand that I bought most out of Loft which is selling at a steal price ! 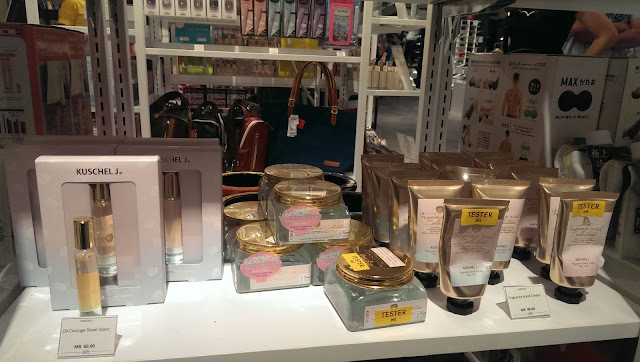 I couldn't believe my eyes when I saw the price them selling Mama Butter skin lotion fro RM40 and travelling kit at only RM20 ! 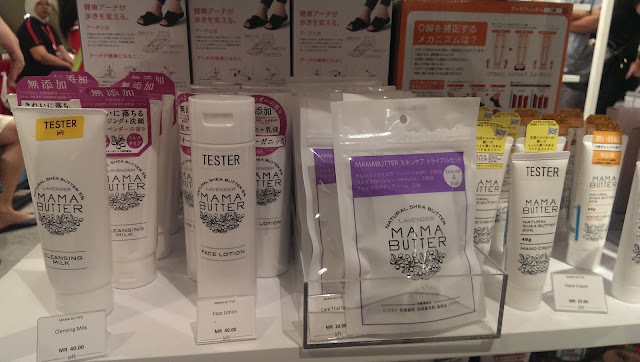 Well, both me and Arisa got Mama Butter Loose powder which contains Natural Shea Butter and Lavender plus SPF25 pa++ !!! WHAT I bought from The Loft? So here's all my stash shopped from the LOFT which I recommend you guys to just go there buy before they hike up the price cause these products are selling in Lazada/ Isetan at a much higher price ! It's a limited edition and 19g more than the original balm so it's a steal ! Well, if you check out the Loft in Sogo, do try their tester and believe me, you would love how smooth your hand becomes after applying Mama Butter Face powder. Plus, the aroma of Lavender feels so calming. The Mama Butter Face lotion 200ml RM40 is a mixture of toner and lotion but the texture is more like a lotion and again, it has lavender smell in it. 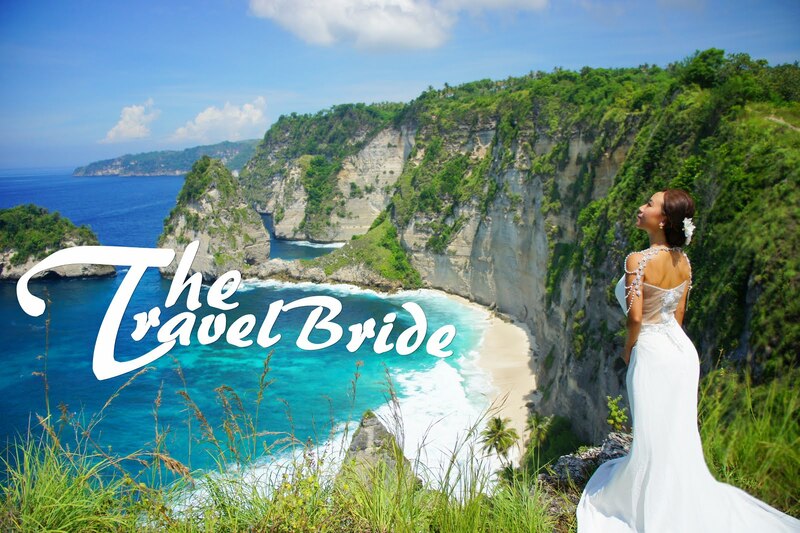 How to apply it? Squeeze about 50cent size of it onto your palm and then pat it onto your face. 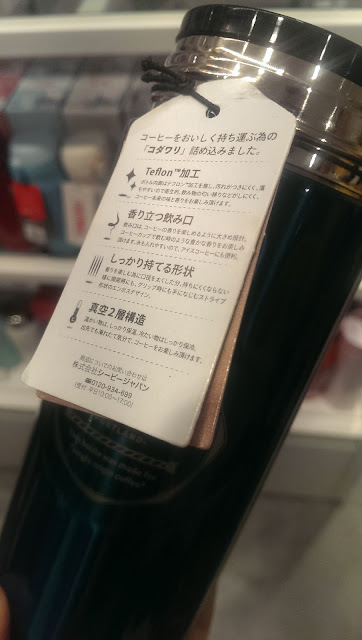 This lotion is not oily and still quite hydrating. 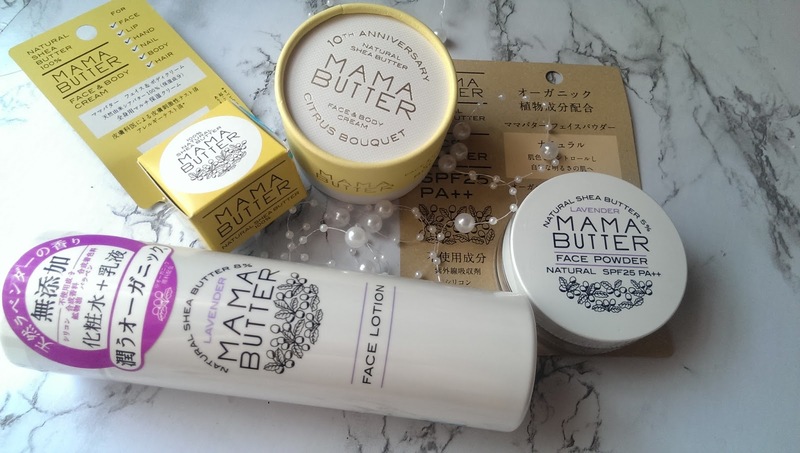 Perfect for sensitive and combination skin like mine ! Well, the damage of the day seems not too bad at all because these are actually about the same price they sell in Japan ! Well, now is your turn to go the Loft at Sogo and check out their items there for yourself !